SeneGence International has just launched its Lifting and Firming Neck Cream designed to smooth wrinkle and even out skin tone. To learn more about the product launch, then read this. SeneGence International has recently hosted Seminar, which is one of the biggest (if not the biggest) event(s) of the year for the company. 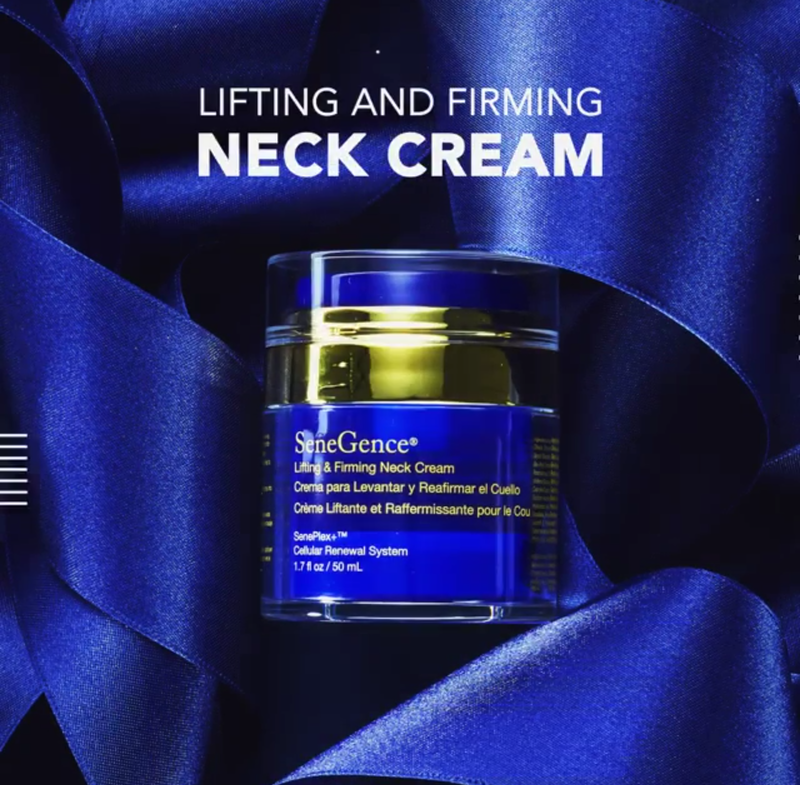 In addition to rebranding, SeneGence announced the launch of several new products including the new Lifting and Firming Neck Cream. "Rejuvenate the skin on your face, neck, and décolleté with our Lifting and Firming Neck Cream that includes our proprietary anti-aging complex, in addition to vitamins and natural botanical extracts that work to plump, hydrate, smooth wrinkles, and even skin tone." 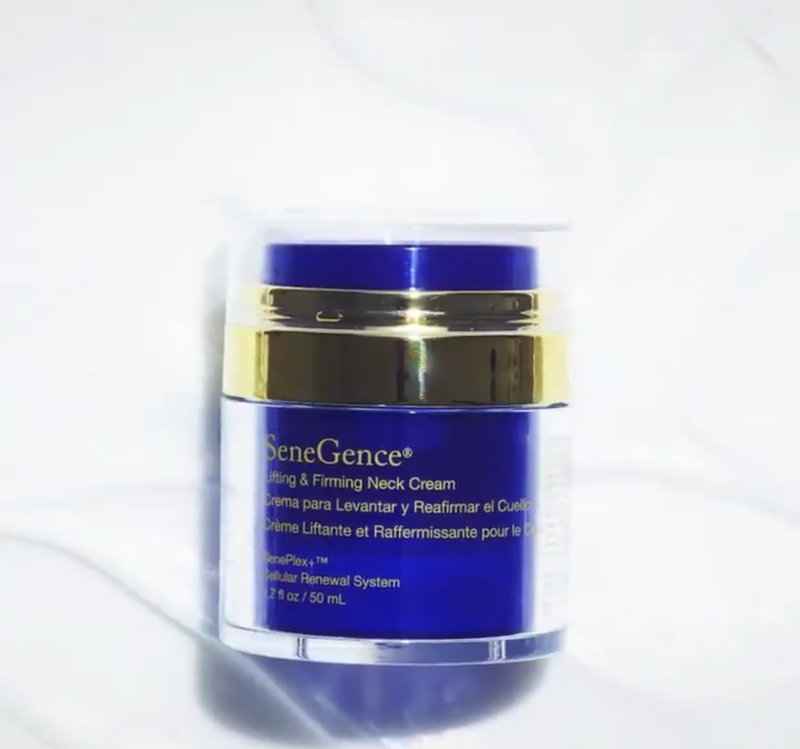 For $90.00 USD, the SeneGence Lifting & Firming Neck Cream with SenePlex+ is designed to be a rich cream-formula formulated to firm, smooth, and even-out the delicate skin around the neck and décolletage area. Vitamins, powerful anti-aging ingredients, and natural botanical extracts work at a cellular level to plump, hydrate, and smooth wrinkles. 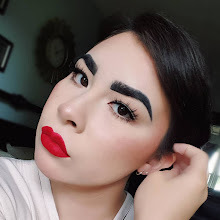 With use over time, the skin should be noticeably firmer, lifted, and bouncier. It offers a dramatic before and after effect helping the neck and jawline look more sculpted. If you’re interested in purchasing the Lifting and Firming Neck Cream or any other SeneGence products, you can find a registered distributor by going to the SeneGence International website.